A good idea to ensure that students have a visual representation of what they will be doing during the year and when. I usually provide the students with a list of everything being covered but I can see that this is a much better idea and is visually appealing. I had noticed these being used by other schools and decided to create my own for the Humanities Faculty at my school. 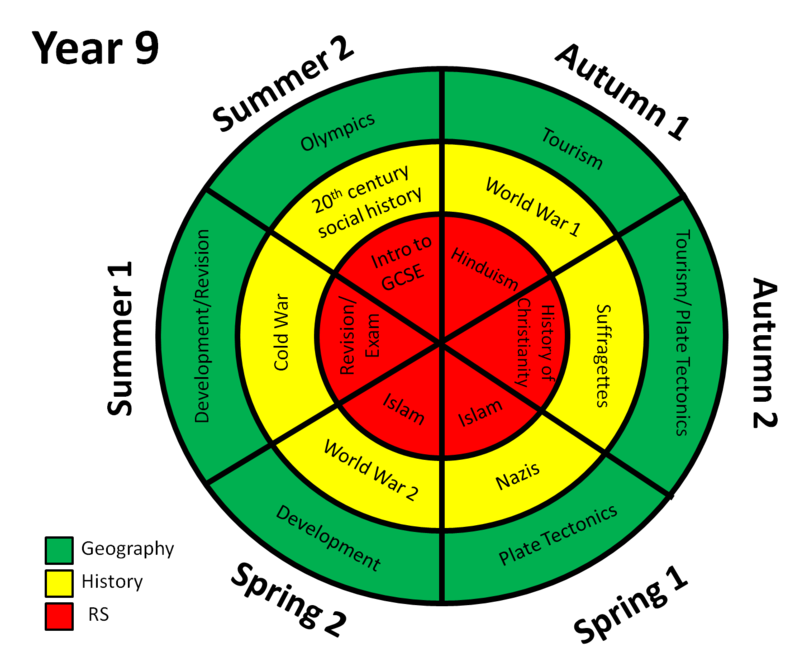 They are a great way to visually and quickly see what topics are being taught and when by different subjects and departments. They are a useful way to show long term planning, and this is particularly useful as this is required for ISI inspections! They can be used within a department to compare the topics taught at Key Stage 3 from Year 7 to 9 for example, as well as across departments and different key stages. They could be displayed on your school’s website for parents and pupils to see what their programme of study will be for each academic year. The beauty is in their simplicity. A helpful poster for the board above your desk to assist in writing aims and objectives when planning. 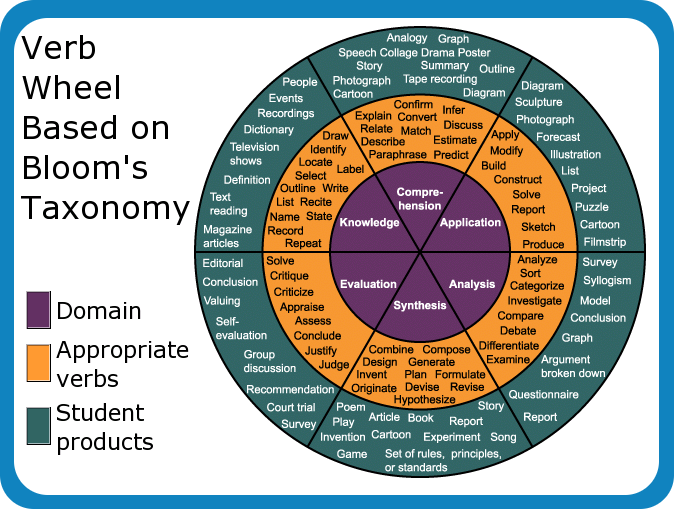 What’s particularly good about this taxonomy is that it includes learner outcomes. Happy planning With this brilliant time saver.